Come and join us in the Horticulture Hub for our festive workshops. 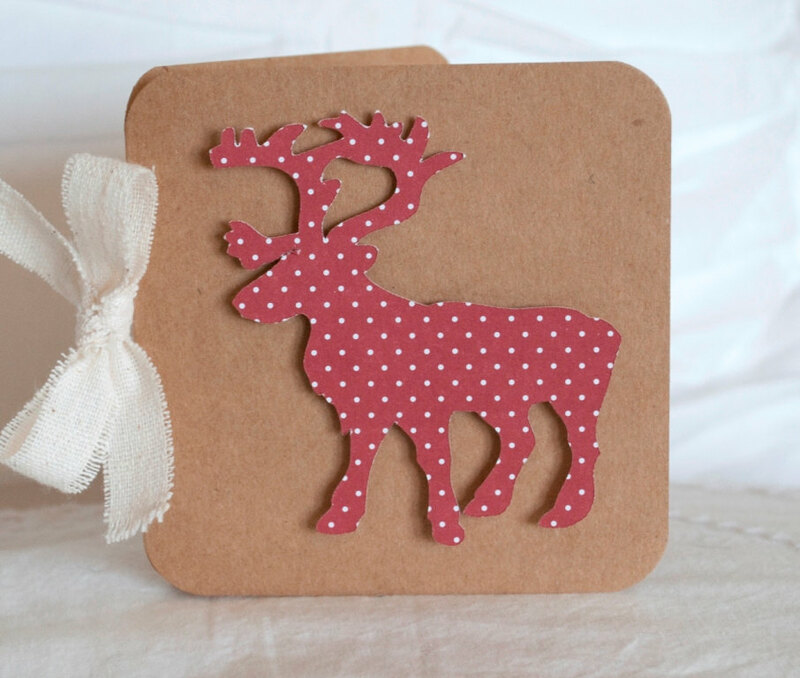 Make natural gifts and cards to treat your friends and family this festive season. Our workshops are for all ages between 16 to 100 years. All equipment and tools are provided, just turn up in comfortable clothes and footwear. No booking required.